Facebook has been on the receiving end of a lot of government scrutiny in recent months, but it looks like Google’s turn is coming soon. According to a report from Politico, the European Commission is preparing to hand down its decision on an antitrust investigation into the search giant’s Android mobile operating system. A fine against the company is expected to be announced in July. The probe, led by the European Union’s antitrust czar Margrethe Vestager, is reportedly looking into accusations that Google has used its dominance in the mobile marketplace to its advantage. Politico suggested the fine could eclipse the previous European Commission record penalty of $2.7 billion, also issued to Google. The EU first took interest in Google’s alleged abuse of Android back in 2016, when the Commission first informed Google that it may be in violation of antitrust rules with its massively popular mobile operating system. According to the initial charges, Google is accused of requiring phone manufacturers to install the company’s Chrome web browser and its search tool on their devices. Google allegedly offered financial incentives to place its apps on phones, but also threatened to cut off access to the Google Play Store if companies didn’t comply. Google also allegedly prevented phone makers from creating devices that run on modified or forked versions of Android by requiring the companies to enter into an “Anti-Fragmentation agreement.” Companies were only allowed access to Google’s proprietary apps, including the Google Play Store, if the entered into the arrangement, according to the European Commission. The EU hit Google with a $2.7 billion fine for manipulating search results to favor its own shopping service over third-party options that may have produced better results, but that penalty may end up looking like peanuts compared to the one Google gets for possible Android antitrust violations. 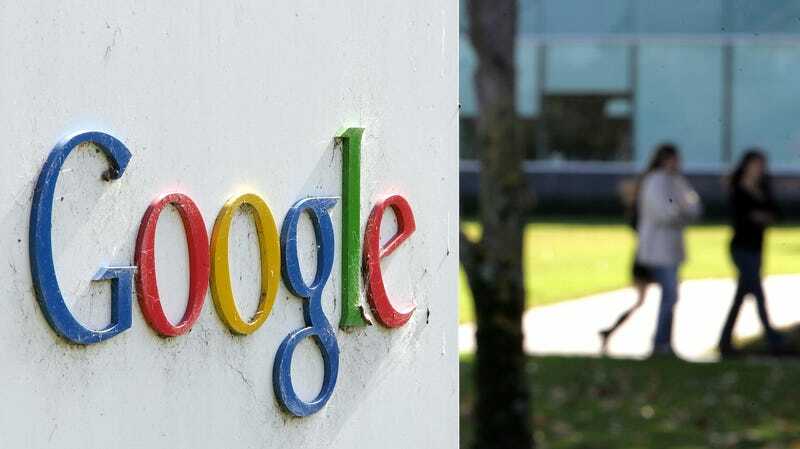 It’s possible (albeit unlikely) that Google could be fined up to $11 billion, or 10 percent of the company’s annual turnover, according to the Financial Times. That would represent a significant blow to the company—which may be exactly what the EU wants to deliver. The EU has applied increased pressure to Google in recent months, and its competition commission has reportedly expressed interest in trying to break up the company. Those types of inquiries have also spread to other countries. Last month, a number of Democratic Senators asked the Federal Trade Commission to look into the possibility that Google is tracking the location of Android users without permission. Australia’s government launched a similar probe. Google still holds about 90 percent of the search market and just under 90 percent of all smartphone operating system market worldwide. The company isn’t hurting for the time being, but it should expect further scrutiny as long as those positions hold.